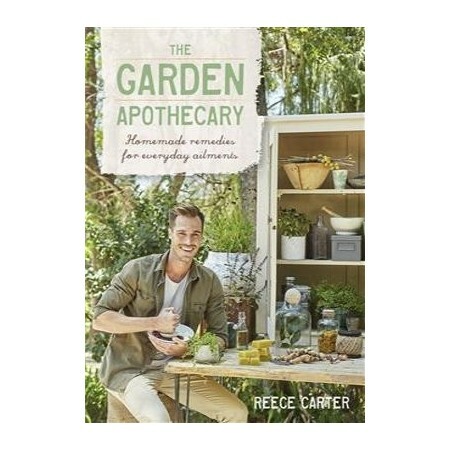 Herb nerd Reece Carter makes herbal medicine new again with his vibrant guide to creating your own natural remedies for everyday ailments and beauty needs. Health and wellness is a booming sector in Australia. We eat clean and we detox our pantries. But what about our medicine cabinets and the lotions and potions we use on our skin? Shouldn’t we take as much care with those as we do with food? Using forty of his favourite recipes, Reece reveals how you can use organic raw ingredients to relieve a wide range of everyday ailments, naturally. resolve skin and beauty problems. 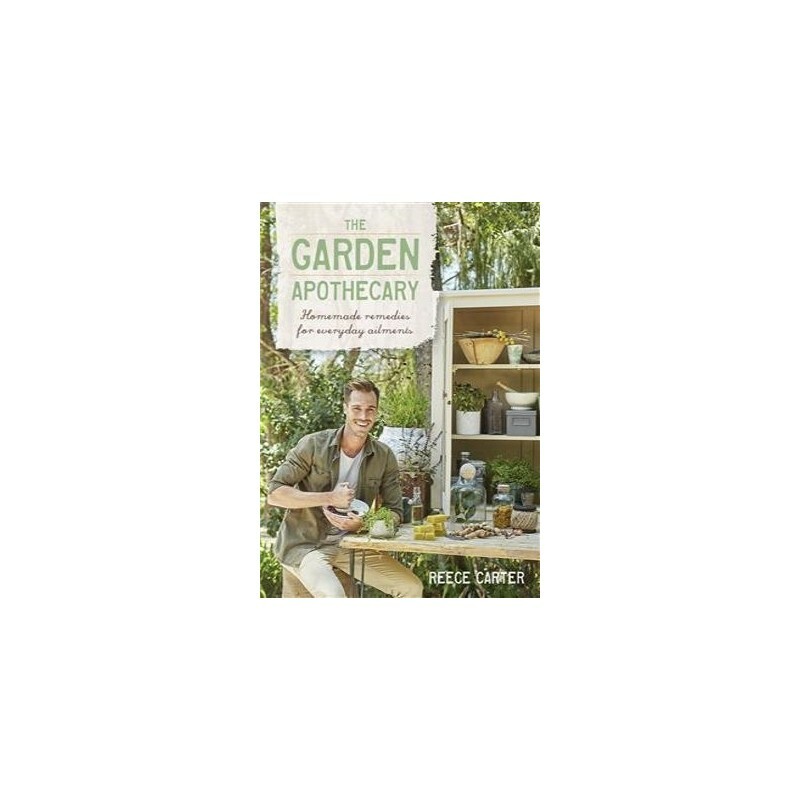 This book will inspire you to take hold of your health with remedies backed by traditional use and modern science that can all be rustled up from your own garden or pantry. Written by Reece Carter. Paperback. Colour photography. 187 pages. 25.5cm x 18cm.